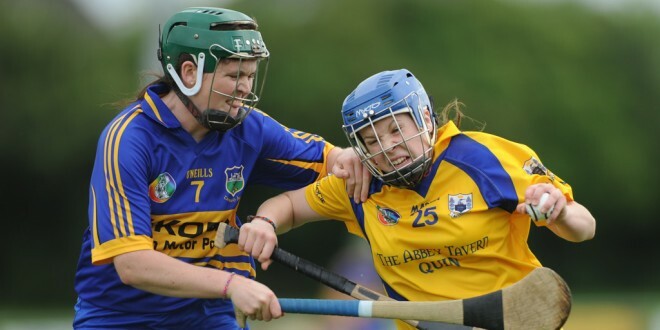 Clare sealed a place in the quarter final of the All-Ireland senior camogie championship with a comfortable ten point win over Tipperary at O’Garney Park in Sixmilebridge on Saturday afternoon. The home side raced into a four point lead after five minutes and were never headed. 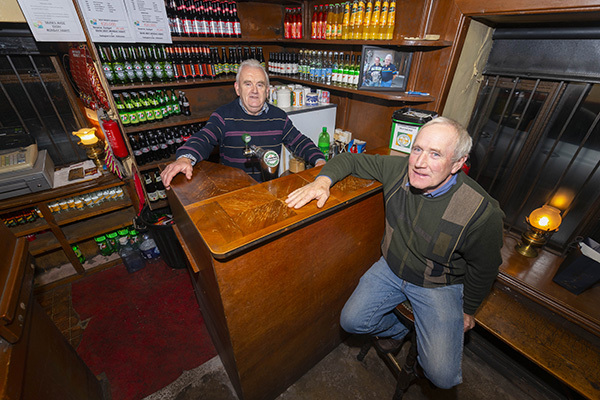 In the quarter final on August 9, Clare will face neighbours Galway. Helped by four points from Chloe Morey frees, Clare were 0-10 to 0-5 in front at the break. they could have been further ahead at this stage but they were guilty of a few misses. 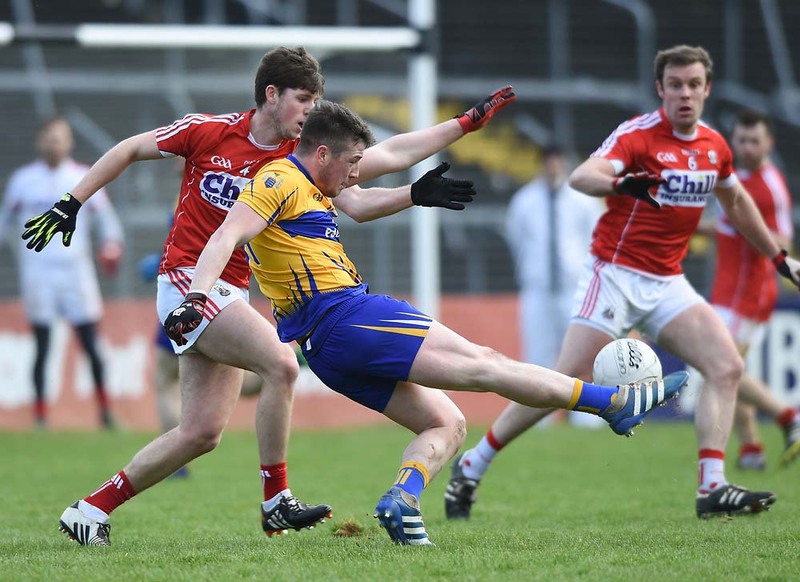 Any hopes of a Tipperary rally were quickly killed off after the resumption as the home side hit five unanswered points in as many minutes to open a ten point lead. Naomi Carroll was introduced at the break and she made her presence felt in the second half. She had missed much of the campaign to date due to the fact that she was on international hockey duty with Ireland. The second half was twenty four minutes old before Tipperary managed to add to their half time tally. They hit four points in five minutes but the result was never in doubt and the winners finished with a point from impressive centre back Niamh O’Dea. Chloe Morey, Maire McGrath, Niamh O’Dea, Orlaith Duggan, Fiona Lafferty and Claire McMahon were prominent for the winners. Clare;—Denise Lynch (Kilmaley) Chloe Morey (Sixmilebridge), Maire McGrath (Sixmilebridge), Aoife Griffin (Newmarket on Fergus); Roisin McMahon (Newmarket on Fergus), Niamh O’Dea (Kilmaley), Eimear Considine (Kilmaley); Orlaith Duggan (Clooney Quin), Kate Lynch (Kilkishen) Capt; Niki Kaiser (Newmarket on Fergus) Lisa Loughnane (Kilkishen) Deirdre Murphy (Clooney Quin) Claire McMahon (Kilmaley) Fiona Lafferty (Inagh Kilnamona) Aoife Keane (Inagh Kilnamona).